When you are immersing yourself in a great audiobook while commuting to work, it might soon get interrupted by an ambulance. 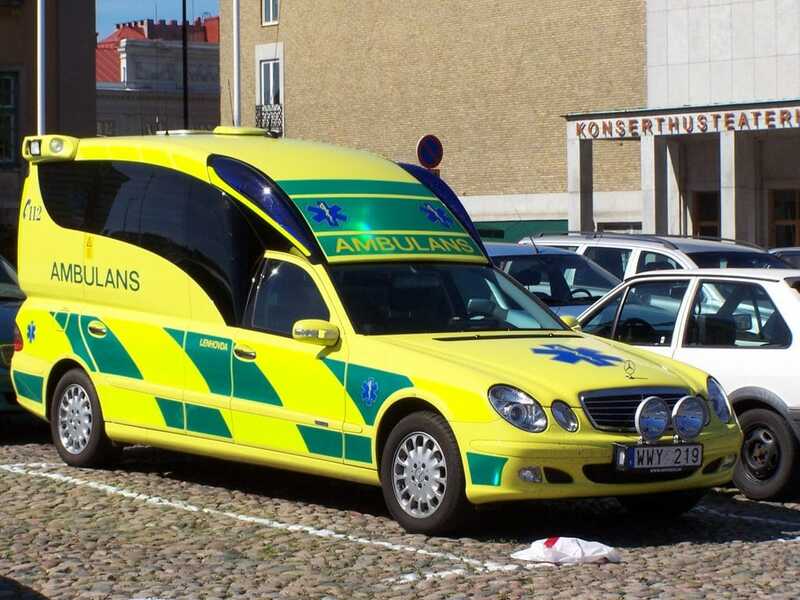 Stockholm is currently testing a KTH-made system (EVAM) that interrupts in-car audio with a voice warning when ambulances are close by and responding to a crisis. Stockholm will begin testing their system in a limited number of emergency vehicles beginning in Q1 2017. “We want to catch motorists’ attention at an early stage, and mitigate stress that impairs road safety,” Erneberg says. “It fulfills three functions: improving accessibility for first responders, improving road safety and make the working environment in transport better for vulnerable professions,” he says.